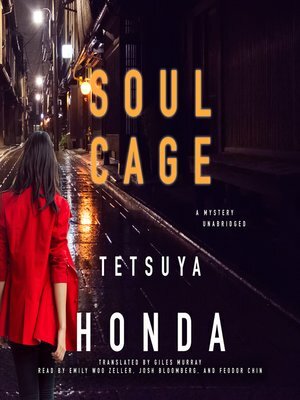 In this second installment of Japanese bestselling author Tetsuya Honda's much-loved Reiko Himekawa series, before worrying about finding the identity of the culprit in a murder case, police will first have to stretch their resources to discover the identity of the victim. A severed left hand is found in a minivan abandoned on a dry riverbed. When Tokyo Metropolitan Police Force Lieutenant Reiko Himekawa and her team join the investigation, the hand is quickly identified as belonging to building contractor Ken'ichi Takaoka, and from the amount of blood spilled in the van, it is presumed that he was killed. However searches fail to turn up the rest of the body, and the mystery deepens when a childhood friend shown a photo of the victim declares, "That's not Takaoka." The hand was actually cut from Kazutoshi Naito, who was believed to have killed himself 13 years before. What has Himekawa stumbled into?